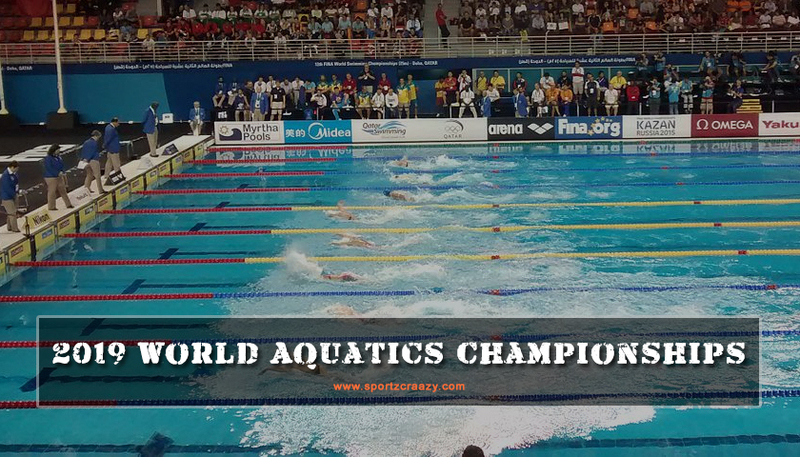 2019 World Aquatics Championships : Like other sports, aquatic sports that comprise of swimming, diving, high diving, water polo, and others are more popular in Europe and North America regions and slowly making in roots in other regions these days. this sport is governed by international swimming federation and it is headquartered in Switzerland. International Olympic Committee has recognized this federation and it continues its work for the development of the sport. Due to the overwhelming popularity international swimming federation decides to hold the world championships four years once and after 2001 it is rescheduled to two years once. The inaugural edition of the tournament was held in the year 1973. Since then 17 tournaments have been held so far and 18th edition is scheduled to hold at Gwangju, South Korea. The United States of America is the most successful nation in this tournament and they bagged the most number of medals right from the beginning especially gold. The upcoming edition is scheduled to take part between July 12 to 28 next year and more than 3000 participants are expected to participate in the grand event. Participants are allowed to participate in different disciplines like diving, high diving, open water swimming, swimming, water polo, and synchronized swimming. Male and female events will be held separately at different venues. Most of the competitions will be held in the aquatic center which hosted the 2015 summer aquatics championships. Naju Lake is expected to host the open water swimming and swimming. NBC universal bagged the rights for the USA region and fox sports are expected to bag the rights for the rest of the regions. Water polo is a team sport and hence it will be conducted among all the participating countries for both men and women. It is the main center of attraction and top players will participate in the event. 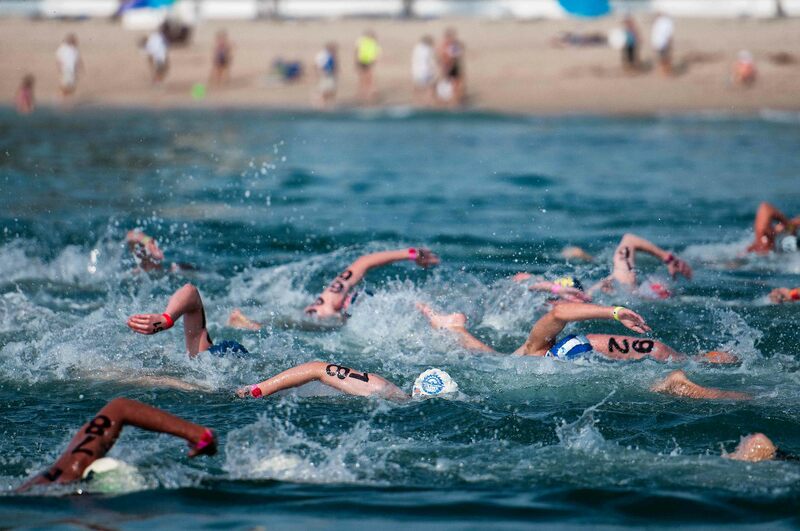 It draws huge attention among the international swimming community across the globe. it will also be held in different verticals likes 50m, 100m, 200m, 400m, 800m and 1500m for both men and women. 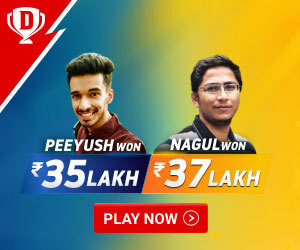 As it is a premier sporting event in aquatic sports top players are expected to contest which brings much-needed buzz among the audience. The tournament has grown over the years and introduced top legends like Michael Philips to the world. International swimming federation is taking necessary steps to improve and the event is expected to reach the new heights in terms of popularity and revenue.